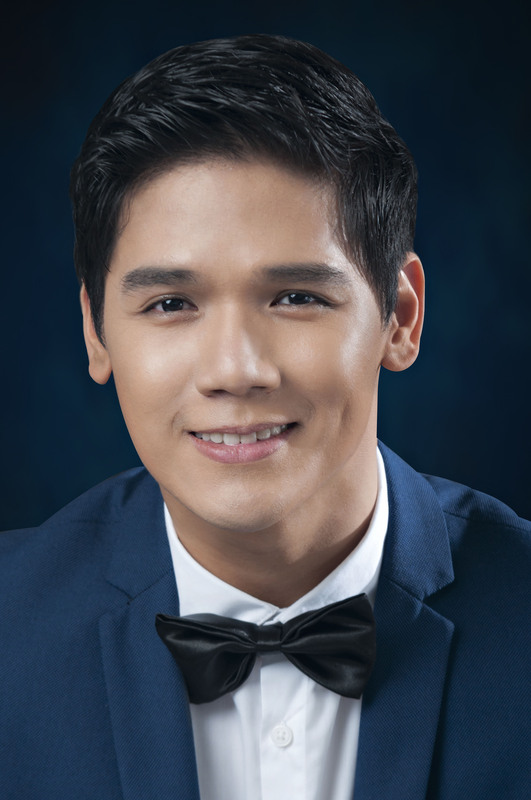 Miss Saigon UK Tour Principle casting announced. – East Midlands Theatre. BOUBLIL AND SCHÖNBERG’S LEGENDARY MUSICAL MISS SAIGON. Cameron Mackintosh is delighted to announce principal casting for the forthcoming UK and Ireland tour of his acclaimed new production of Boublil and Schönberg’s legendary musical Miss Saigon, which opens at Curve from Sat 1 – Sat 22 Jul 2017. 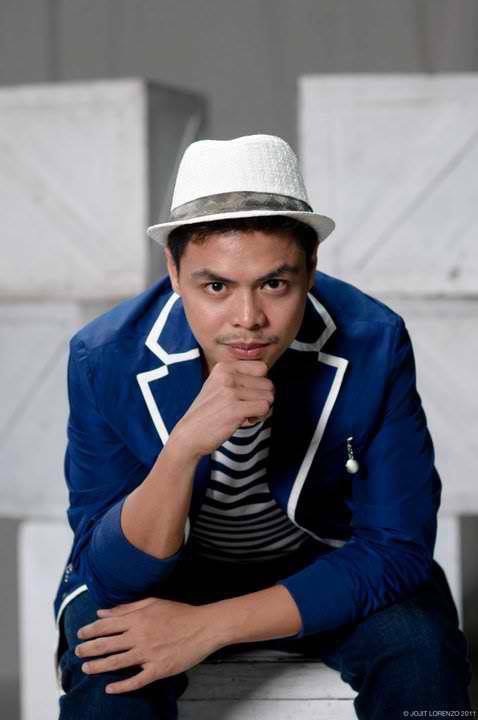 Red Concepcion will play ‘The Engineer’, Sooha Kim ‘Kim’, Ashley Gilmour ‘Chris’, Zoë Doano ‘Ellen’ and Gerald Santos ‘Thuy’. At certain performances ‘Kim’ will be played by Joreen Bautista. 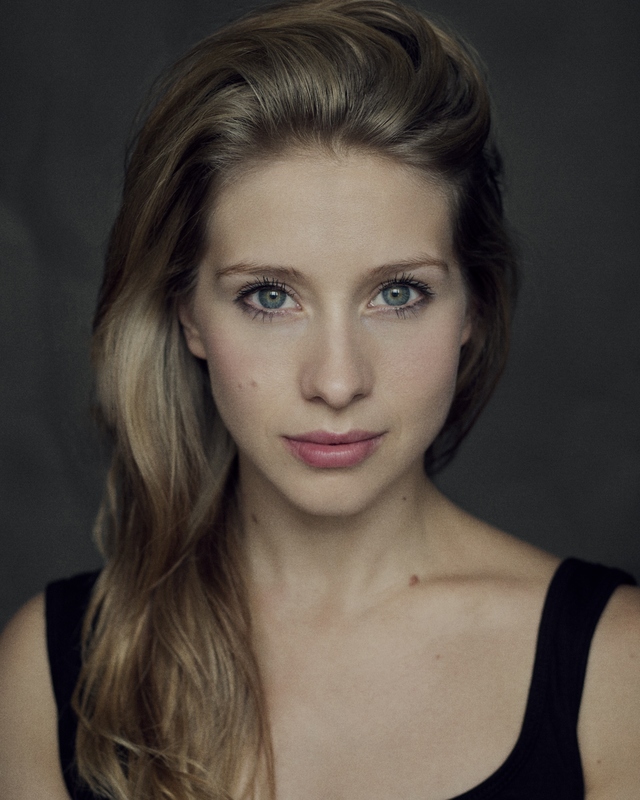 Ashley Gilmour also appeared in Miss Saigon at the Prince Edward Theatre. 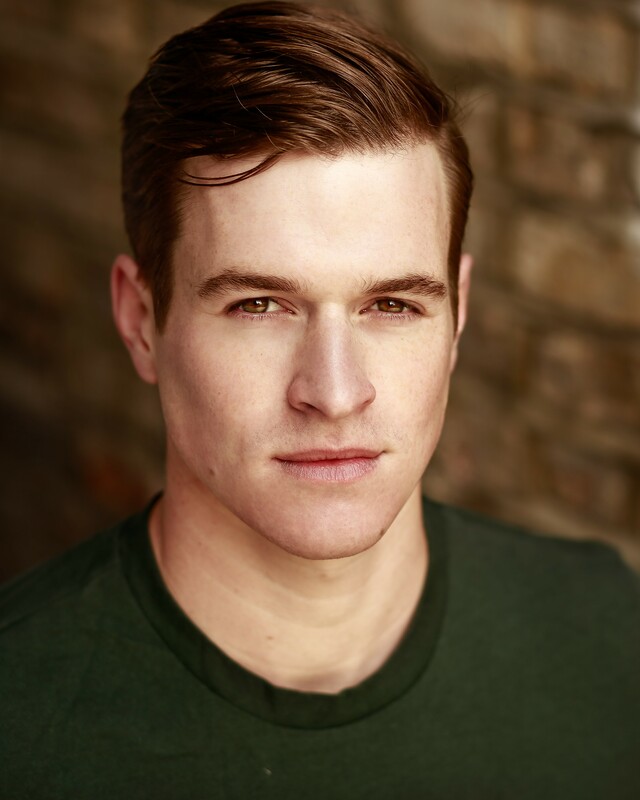 His most recent credits include playing Link Larkin in the national tour of Curve’s Hairspray. Last week, this new production of Miss Saigon opened on Broadway to nightly standing ovations following a smash-hit run in London’s West End. The New Yorker calls it a “Dynamite Broadway revival”. When this new production opened in London in May 2014 to record-breaking advance sales and critical acclaim, Dominic Cavendish in The Daily Telegraph wrote, “This thrilling new production spills out beyond the theatre and speaks directly to the times we live in”. The show swept the board at the 2015 Whatsonstage.com awards winning a record breaking nine awards, the most awards ever won by a single show in the 15-year history of the awards including: Best West End Show and Best Revival of a Musical. 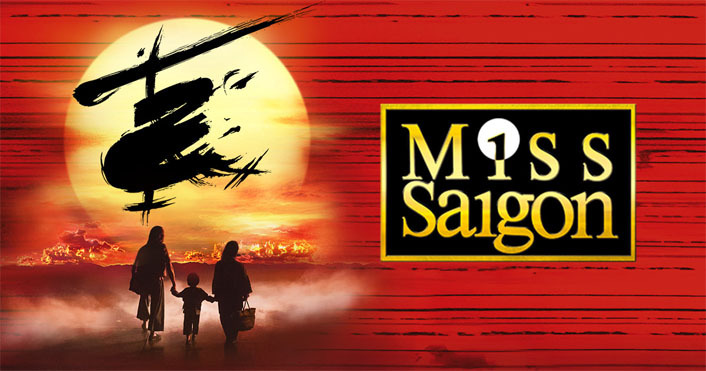 Since its London premiere in 1989, Cameron Mackintosh’s production of Alain Boublil and Claude-Michel Schönberg’s legendary musical Miss Saigon has become one of the most successful musicals in history. The original Broadway production of Miss Saigon opened on April 11, 1991 with what was the largest advance sale in Broadway history ($37 million). The show went on to play for nearly ten years and 4,063 performances seen by more than 5.9 million people. Miss Saigon has been performed in 28 countries, over 300 cities in 15 different languages, has won over 40 awards including 2 Olivier Awards, 3 Tony Awards, and 4 Drama Desk Awards and been seen by over 35 million people worldwide. RSC Matilda tour to launch at Curve March 2018.